Sounds essential. 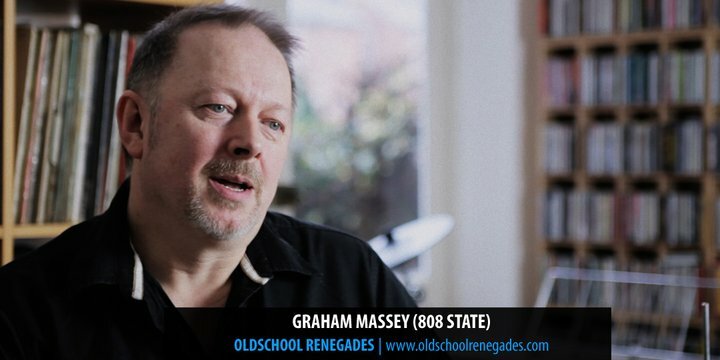 Graham has been interviewed too. I've gone for the t-shirt. Update: Extra sponsoring for higher quality equipment didn't go through due to lack of sponsors. Original release was going to be September / October, it looks as though there will be a bit of a delay with that. Can't wait!!! PREMIERE DATES: FRI OCT. 18th / SAT OCT. 19th @ ADE (Amsterdam Dance Event). 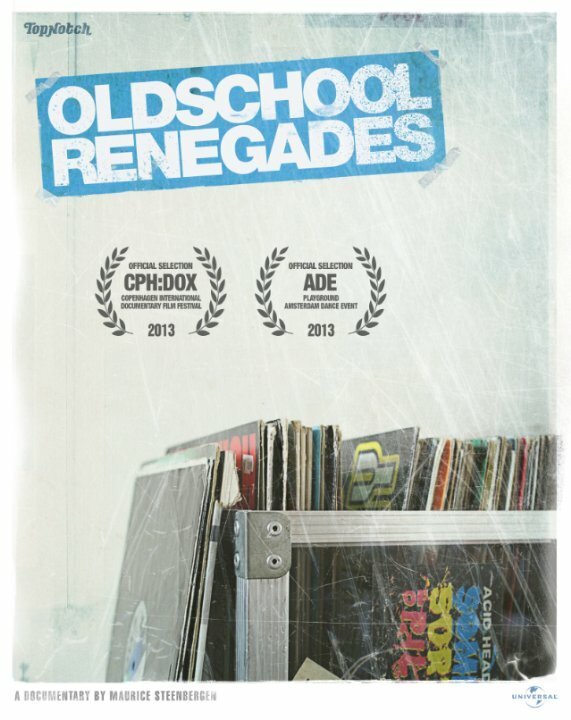 Oldschool house / techno / rave documentary by Maurice Steenbergen. Featuring: Richard Hall (Moby), Liam Howlett, Keith Flint, Maxim Reality (The Prodigy), Frankie Bones, Joey Beltram, Lenny Dee, Ben Stokes (DHS), Graham Massey (808 State), Nick Halkes (XL Recordings), Matt Nelson (SL2), Eamon Downes (Liquid), DJ Smiley (Shut up and Dance), Acen Razvi (Acen), Renaat Vandepapeliere (R&S Records), Cisco Ferreira, CJ Bolland, Frank de Wulf, Ya Kid K, Patrick de Meyer (Technotronic), Olivier Abbeloos (T99, Quadrophonia), Nikkie van Lierop (Praga Khan), Miss Djax, DJ Paul Elstak, Orlando Voorn, Jeroen Flamman, Guido Pernet (Human Resource), Danny Scholte (Rotterdam Termination Source), Dov J Elkabas (The Prophet), Oliver Bondzio, Ramon Zenker (Hardfloor, Interactive), Jens Lissat (Interactive), Sven Rohrig (3rd Phase), John Walker (DJ Kutski). Great , A film thats been finished ! they dont always make it through !